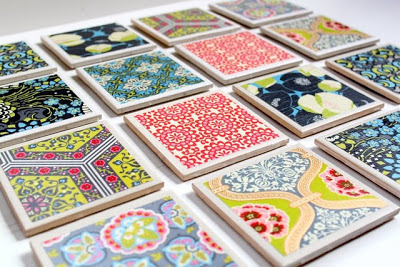 Are you “crafty”? 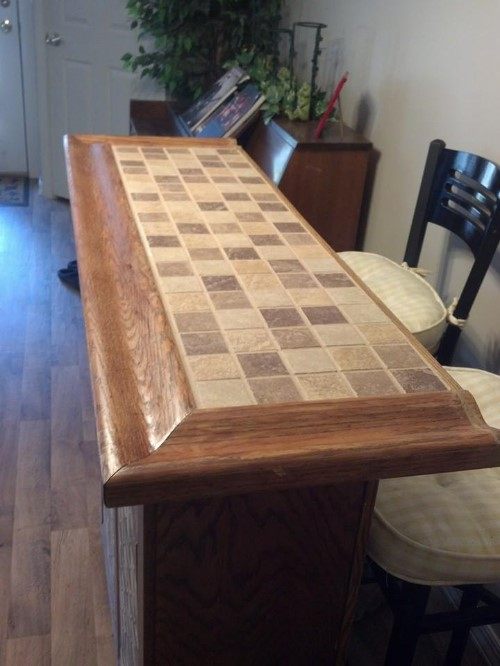 Do you love to create unique items? 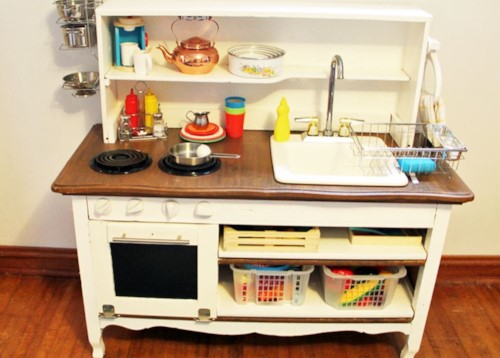 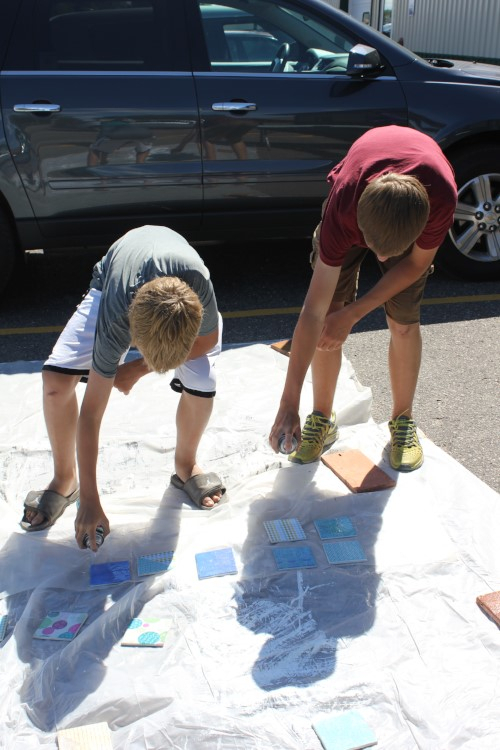 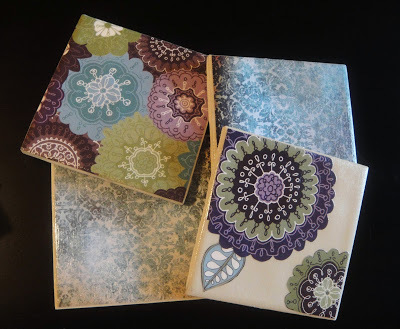 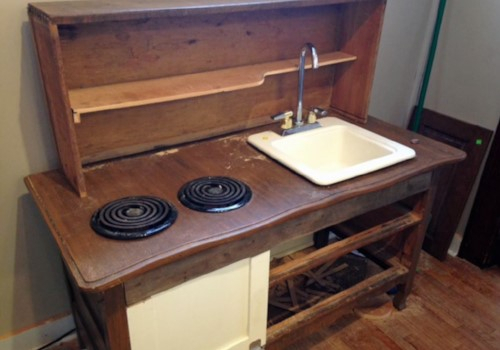 Do you enjoy re-purposing ‘found’ items for new uses? 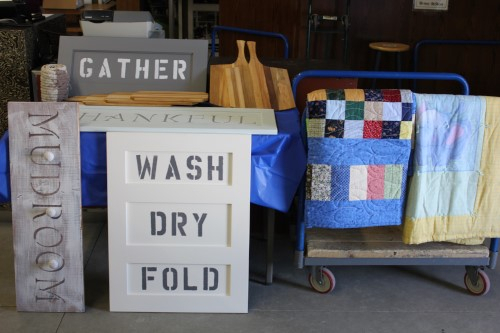 If so, Habitat for Humanity’s ReStore is a great resource for materials for your DIY projects. 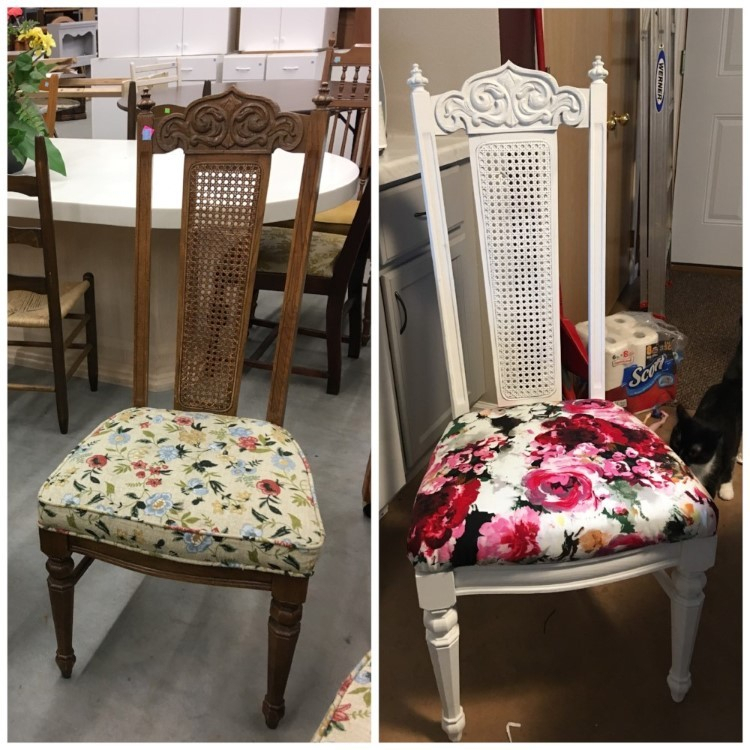 See a few of the projects created with ReStore items, and check back periodically for new ideas and customer. 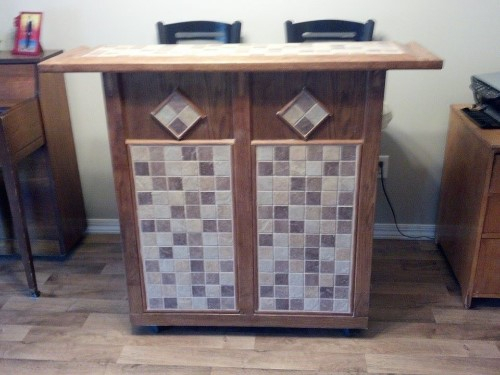 A bar created from ReStore materials.